Is Walmart throwing its hat into the video streaming ring? The big box retailer has options, but does it have enough moxie to take on Netflix and others? Netflix, Hulu, Amazon, Apple, Sony Crackle, Google Play… and now, Walmart might be jumping into the video streaming game. As if it’s not crowded enough as it is, Walmart seems primed to try and carve out a share of the 55 percent of American households that subscribe to at least one video streaming service, spending a whopping $2.1 billion a month. 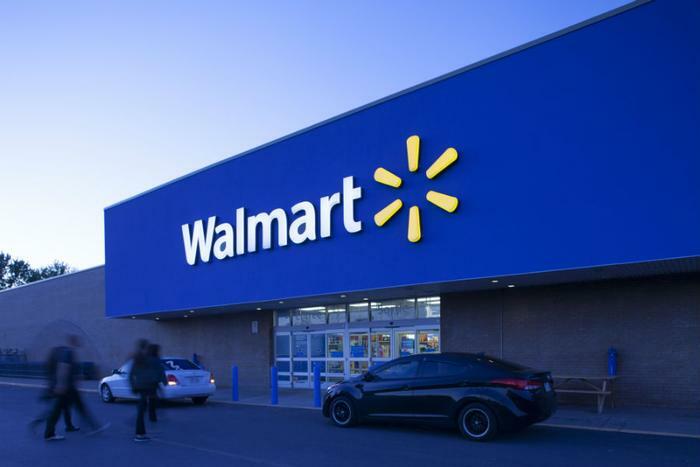 According to The Information, Walmart sees an opportunity in the sub-$8 a month market, a price point that could sap competitors’ more price-conscious subscribers. Walmart is said to be considering an ad-supported free service as well. “Discussions are still ongoing, and the retailer may eventually decide against offering a service,” The Information reported. Research shows that there’s probably enough room for Walmart to enter the fray if it can find and offer enough original content. In a recent research study, financial advisory service Deloitte found consumers seek out original, high-quality content, and are less willing to pay for packages containing programming they’ll never watch. Netflix reigns supreme in the original content field and its investment is paying off handily. Deloitte’s study also found that video consumers demand the ability to watch content wherever they are -- mobile, phone, or on their computer. Furthermore, if a streaming service can’t make the consumers’ wishes come true, it’s likely to lose their business. How bad does Walmart want this segment? Walmart has to decide how bad it wants the video streaming consumer and how it can create a unique enough niche to sway consumers away from competitors. Creating original content isn’t cheap. It’s estimated that Netflix ponies up as much as $4 billion a year to produce shows like ‘The Crown’ and ‘House of Cards.’ And, if Deloitte’s research is correct, Walmart will have to step up if it wants to play with the big boys. The retailer certainly has the cash coming in. Walmart rings up sales totaling $36 million every single minute. Lately, however, the company has been shuttering both Sam’s Club and its own underperforming stores. To stay ahead of the pack, the retailer has little choice but to maintain Sam Walton’s business model of providing low prices for its customer base while preserving narrow margins on costs. Unbeknownst to most consumers, Walmart began wading into the video streaming pool in 2010 when it spent $100 million to acquire Vudu, a movie rental service consumers have probably seen pop up as a channel when surfing through content on their smart TVs or PlayStations.